Welcome to Scobar Electrical Contractors, Inc.
Finding a dependable electrician can be a tiring task, especially when you have a busy schedule, or if you’d rather do something much more interesting. Well, you deserve a break because your search is finally over. 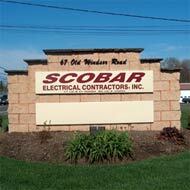 Welcome to Scobar Electrical Contractors, Inc., specializing in electrical installation and repair for all your needs. We have the professionalism to work with any residential, commercial or industrial environment, and our entire staff is committed to bringing you the best in electrical services that our expertise has to offer. 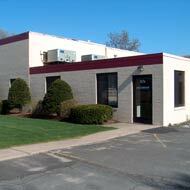 We’re waiting to help you in any way we can, so pick up the phone and call us today.